WHAT IS THE CAUSE FOR RISING DAMP? 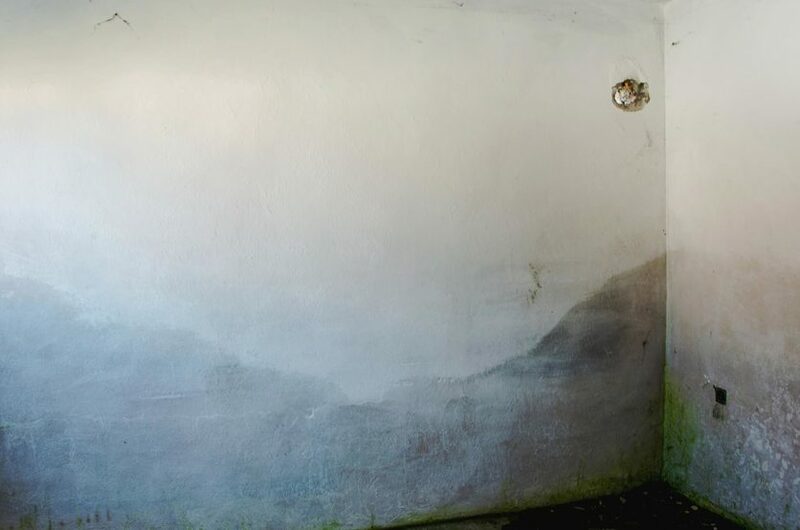 Rising damp is a problem which is more commonly encountered in older homes. This can be the case for numerous reasons. Depending on the era in which your home was constructed, it may not have been fitted with no damp proofing course what so ever. Although Victorian and Edwardian homes were usually fitted with damp proofing at the time they were built, however as time has passed since the original damp proof course was installed it has now most lightly deteriorated, which has ultimately allowed moisture to enter at the base of the walls which has eventually travelled up the wall. Common symptoms of rising damp? Peeling of wallpaper or paintwork. Typically up to a meter high (sometimes higher). Localised patches of damp which do not dry out. What is the cause for penetrating damp ? 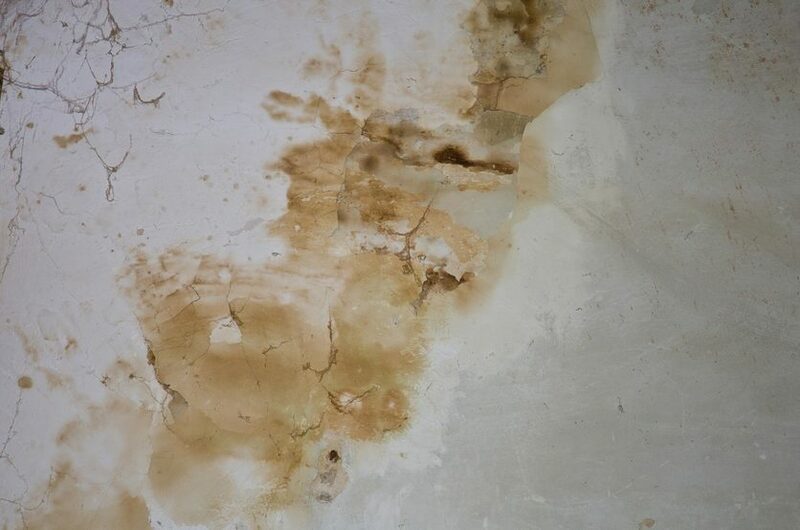 Penetrating damp is caused through rain from the external wall which at its most severe can penetrate right through the wall and will leave visible damp patches on the internal wall which in some cases can leave peeling, flaking of paintwork, wallpaper and discolouration. However rainwater penetration can cause problems to your property even though it may not have yet become visible as you may incur moss growth, heat loss and even frost damage. 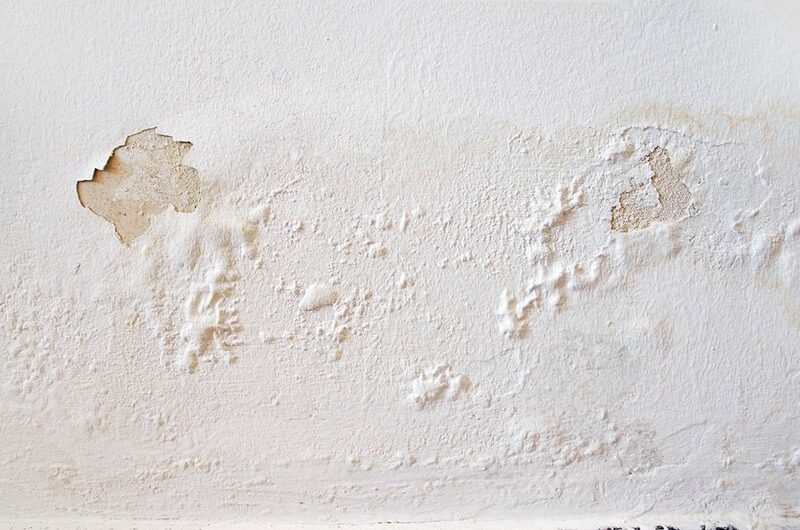 Although you may think penetrating damp may only be a problem for single-skin walls this not the case as penetrating damp can cause problems through wall ties or can create pathways through cavity walls. Common symptoms of penetrating damp?